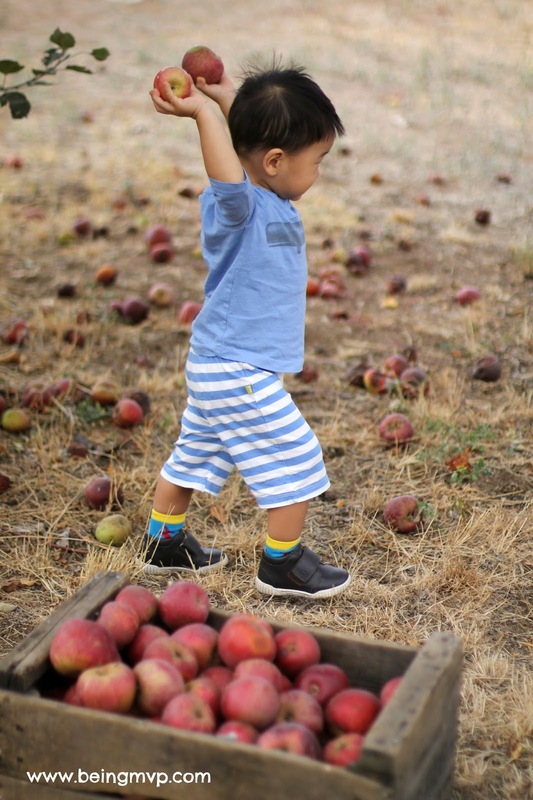 being MVP: Wordless Wednesday: Apple Tossing? Such a cute action picture! Lots of fun too. Love apple season! Taffy apple time! He is so cute! This looks like an activity that my grandsons would be interested in, too! haha!